Boom times could be just around the corner, following new research showing mining production is on the increase. According to industry information service Resources Monitor, there could be a gradual turnaround in capital expenditure and project activity within the next 24 months. The Federal Government’s Office of the Chief Economist backs this prediction and suggests an upturn might come sooner, forecasting production of nearly all major minerals will increase over the next 18 months. “Assumptions behind these forecasts are reasonably conservative; they include a pick up in US economic growth in the period concerned, but a slight fall in Chinese economic growth and a fall in the strong recent growth in iron-ore and metallurgical-coal prices,” Resources Monitor says. “Overall, the forecasts entail growth in mineral production of around 5 per cent in the two years to June 2018. This is similar to the growth in mineral production in the previous two years, that is, up to June 2016. The figure of 5 per cent takes account of the contribution of each individual mineral to overall production. 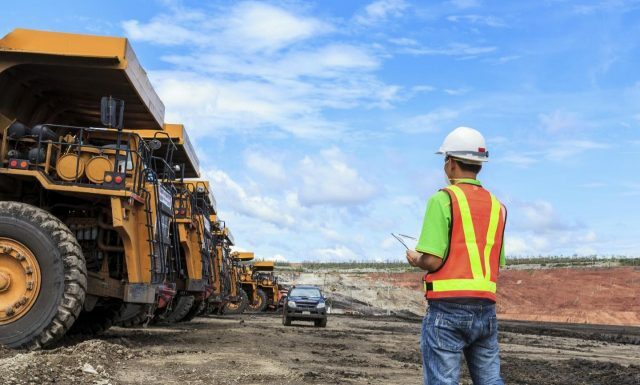 For companies servicing the mining sector, opportunities presented by operating mines are also growing.